TEENS! Grab a friend and join us as we celebrate the holiday with hot chocolate, snacks, crafts, and a movie! 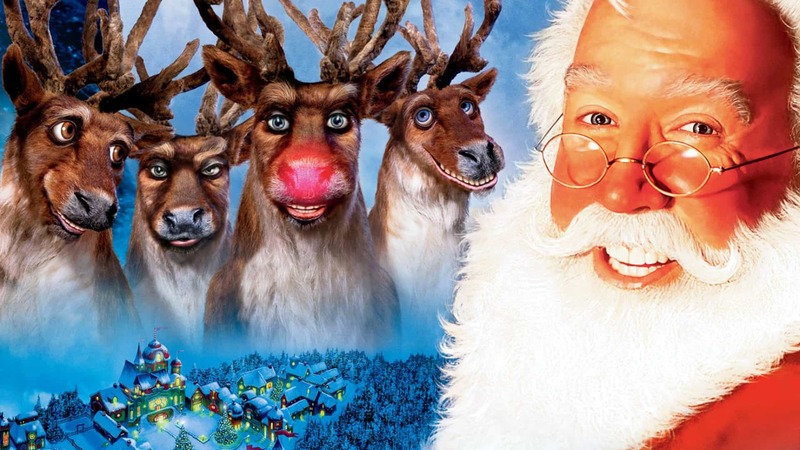 We’ll watch one of our favorites, The Santa Claus, to help us feel extra jolly. This film is rated PG. This program is for grades 7th-12th only.